You're the maid of honor and it's your job to make the bride's bachelorette party the best one there ever was. Start off by planning some accessories that you can include into the night out on the town! 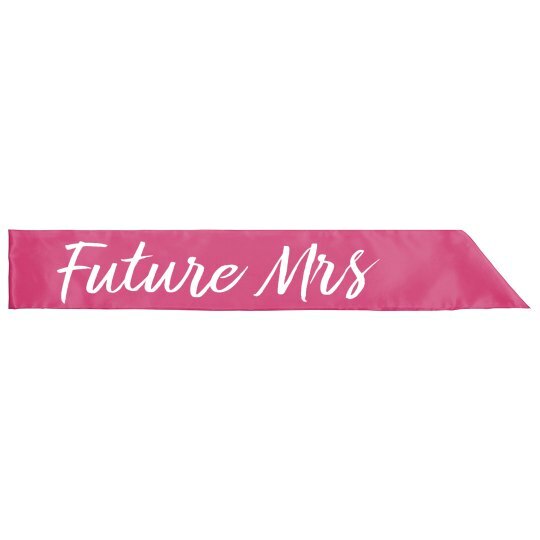 Get the bride this satin sash to show everybody she is the future Mrs.